Despite our best efforts to save a tooth, sometimes extraction is the only alternative. 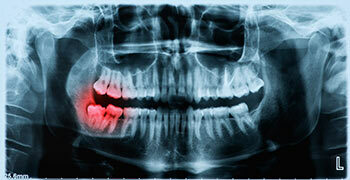 Many factors can contribute to this including extensive trauma, decay, gum disease or badly cracked or broken teeth. We are committed to providing comfortable, pain-free extraction procedures with or without sedation. What Can Be Done to Replace My Extracted Teeth? 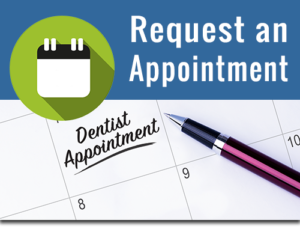 No one likes the idea of losing a tooth, however there are options we can provide to fill the empty space or replace the tooth. Options include an implant or bridge. We also offer implant retained dentures to prevent common slipping and sliding of dentures. From Simple extractions to impacted wisdom, and 1 tooth to full mouth extractions, Dr. Powless is highly skilled to perform your oral surgery needs with a relaxed, pain-free experience.